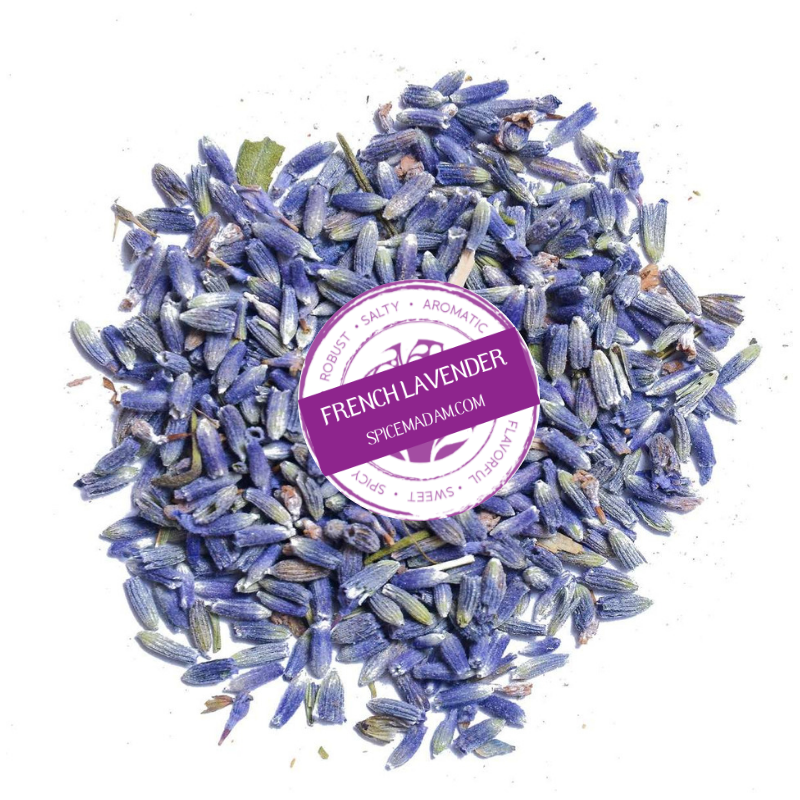 Our Lavender is sourced in France and has an intense, spicy and sweetly floral aroma with mint and lemon undertones. It has also been described as having the intriguing appeal of a good wine’s bouquet. Typically the dried buds are used for cooking although some chefs will also use the leaves.